Necropoleis of the 17th-19th centuries are places of historical memory with an exclusive atmosphere and a powerful educational, emotional, and esthetic influence, sources of historical, genealogical, and sociological information. Some gravestones are vivid examples of fine arts and some epitaphs – of poetic creativity; they can become attractive touristic objects. However, meanwhile neither authorities, nor public realize the value of this kind of historical heritage. 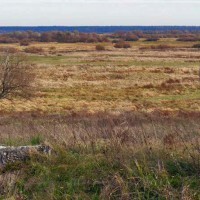 Ancient cemeteries remain a subject of interest of not numerous and isolated enthusiasts, as well as businessmen and vandals; their vulnerability in the light of today’s Belarusian legislation is only increasing. In the cities of Mahilou, Chavusy, Shklou, and other towns in the Mahilou Region, ancient epigraphic monuments and old constructions are little studied or not studied at all. 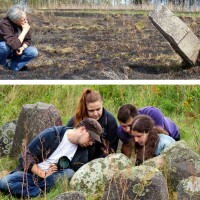 Our organization is convinced that ancient epigraphic monuments are not only an important part of historical heritage, but also a resource of cultural, economic, and ethical development of Belarus; this project is aimed at returning them in the focus of public attention, at including them in the actual cultural use. 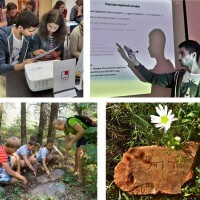 It was important for us to work with public activists – first of all with youth from towns in the Mahilou Region, who are interested in studying and preserving the history and culture of Belarus, so that they could receive new knowledge, skills, and experience of practical participation in project actions/events. As a result, we managed to build effective interaction of people of different nationalities, representatives of different organizations, cultural communities, and generations not only in the specified cities, but also outside of the country. We began our project with a joint review of local graveyard monuments in Shklou, Drybin, and Chavusy, the Mahilou Region. We defined the volume and the order of works at Jewish cemeteries and had meetings with representatives of local authorities and the public. In each regional center, there were interested people. 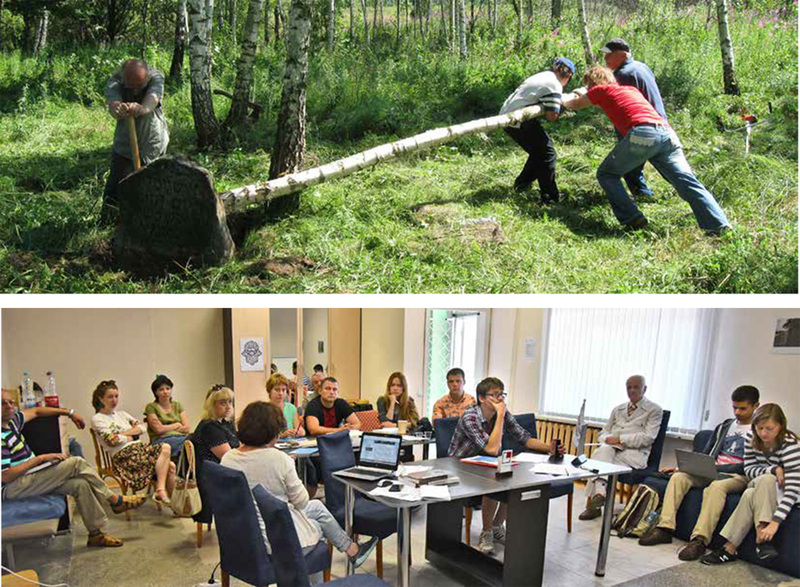 In Shklou – participants of a local ethnographic initiative; in Drybin – journalists, students, and senior pupils; in Chavusy – a local organization of the BRSM. In Mahilou – members of the Belarusian Language Association. Members of Jewish organizations were involved as well. – During the three-day seminar “Value of ancient cemeteries in the context of national culture”, we formed a group of public activists “The Node of Life”. 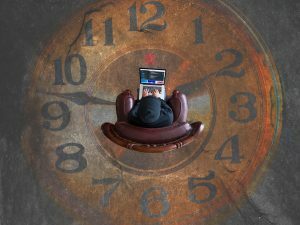 There were lecturers from Mahilou, Minsk, Moscow, Kyiv, and Warsaw; in connection with the budget reduction, some of them agreed to work free-of-charge. 30 people joined the work – mainly youth. Unexpectedly, inhabitants of other cities in Belarus and even abroad – Germany, Russia, and Ukraine – got interested in this topic. This international structure of participants of the project has increased its scientific level; the mass media and local authorities now demonstrated a more serious attitude towards it. For participants of the seminar, we organized a multicultural program in 6 languages, excursions, and performances of musicians. There were discussions concerning the preservation of epigraphic cultural heritage. – Online consultations for participants of the project allowed us to expand the geographical frameworks of our activity and to motivate participants. In total, more than 50 people were trained by the involved experts from Belarus, Israel, Russia, and Ukraine. – The creation of an information base became the third and biggest step. 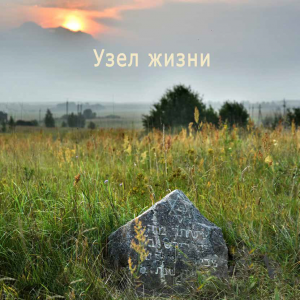 Experts of the project and about 100 volunteers prepared monuments and gravestones to be photographed and translated inscriptions from Hebrew into Russian. Volunteers collected data on monuments from local residents. They also used documentary and archival materials and publications in the mass media. – On the basis of this database, the project Internet resource http://mogjewshistory.ru/UZEL was created. It includes a photo catalogue and descriptions of necropoleis, video films. – We prepared several printed editions, too. 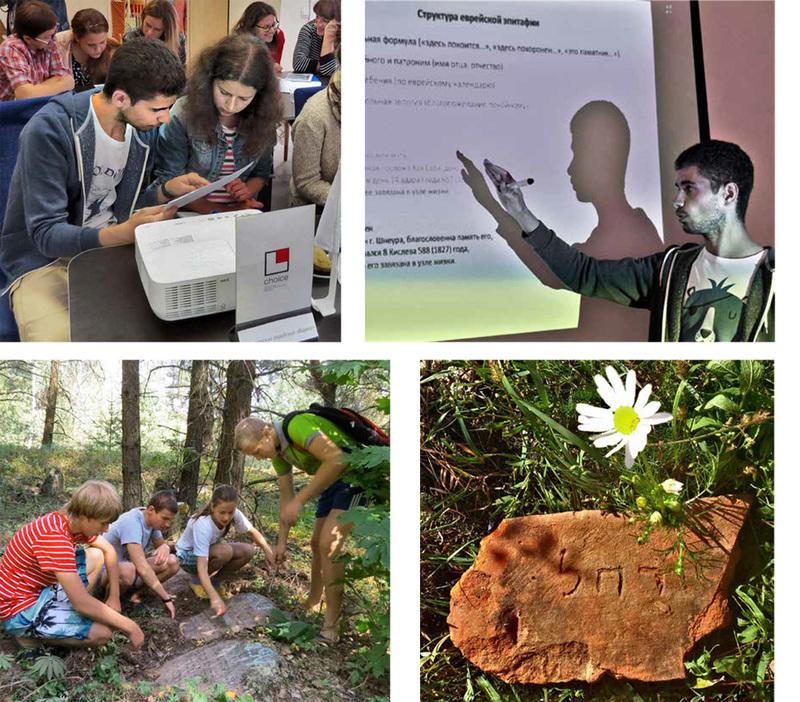 Informational and methodical booklets “The Node of Life” about features of Jewish cemeteries as historical-cultural heritage were given to state-run and school libraries, public organizations, and the authorities of Shklou, Drybin, Chavusy, and Mahilou. Complex structured catalogs of 4 ancient cemeteries (not 3 like it was pre-planned) are on the project web-site. – Presentations of the project results were in March-April 2017 in the cities-participants of the project. In April 2017, in Mahilou, there was the final round table that discussed the formation of public city memory and its influence on historical consciousness of contemporaries in Mahilou. All these meetings were covered in the mass media; they caused city-folk’s wide interest; we already started to receive responses, messages, and offers of cooperation. Even before the project was over, there were signs that local residents changed their attitude to ancient cemeteries and that they were recognized historical-cultural objects and memory places. – Before our group arrived, in Chavusy an ancient Jewish cemetery had been cleaned. – In one of rural schools, annual visiting and cleaning of the Jewish cemetery was included in its program of educational work. 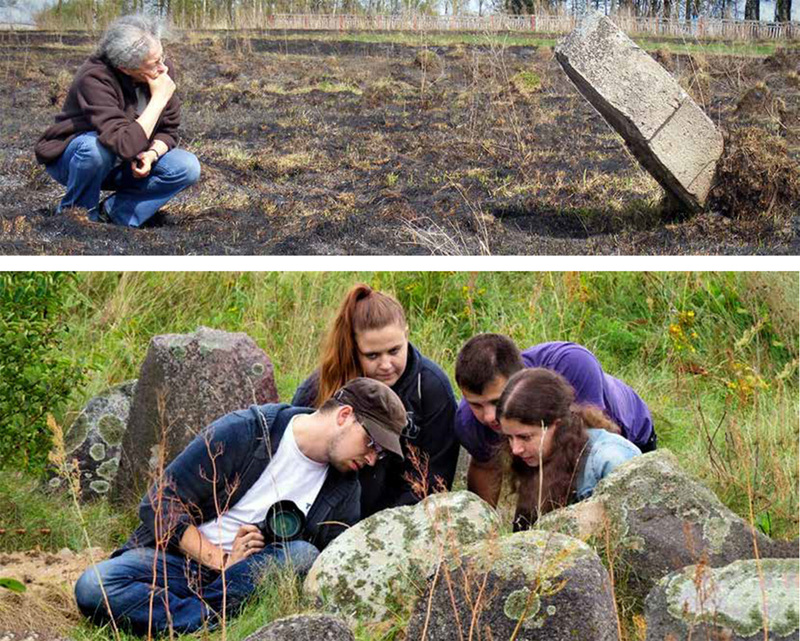 – Participants of the scientifically-practical seminar from Belarus have independently conducted researches of old Jewish cemeteries in Chervien, Smilavichy, Rahachou, and the village of Starasielle of the Shklou District. – The management of the Shklou Regional Museum initiated the carrying-out of a round table called “Jewish heritage of Shklou: history and reality”. The materials on the Jewish history of Shklou were included in the constant exposition of the Museum. 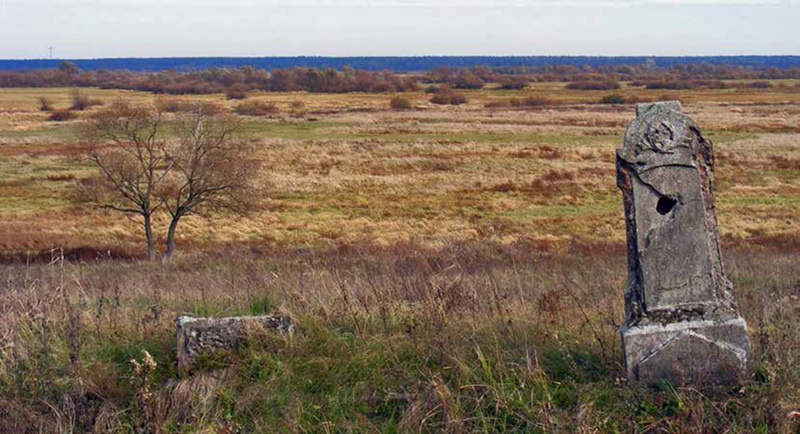 – Being inspired by the results of cataloguing of the ancient Uspensky cemetery in Mahilou, historians and regional specialists of the city have additionally researched the cemetery and found several valuable tombstones. – About 20 visitors of the web-site from different countries have expressed their gratitude for they have found in our catalogs mentions of burial places of their relatives. – Information on the project was in all official news editions of the settlements involved in the project, the local TV, and the nationwide newspaper “Soviet Byelorussia”. It has extremely enriched us with positive experience. The organization has received a strong young team of volunteers and activists who are ready to solve new tasks in the field of studying and preserving cultural heritage. We have managed to find mechanisms of collective decision-making and to implement them. The project required close, effective, and constructive partnership with various state structures and foreign experts. The organization had no experience of such a scale before. Using our own positive reputation, communicative, professional, and human resources of volunteers and activists, we have managed to build not just interaction, but in most cases real cooperation with various state structures and to achieve positive results. We are confident that the created positive atmosphere between the public and state structures will allow us not only to continue our work in the places where it was already conducted, but also to expand it geographically at a higher professional level.